Don't let a little water put a damper on your adventure! (SPOT.ph) Don’t you just hate it when you’re on a beach trip and someone accidentally drops something in the water that isn’t waterproof, so it breaks and ruins the rest of the vacation? 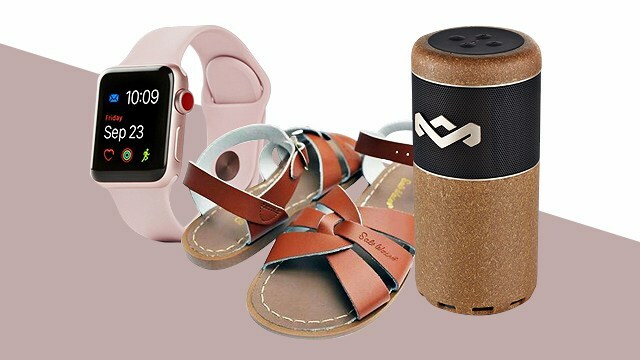 You probably have multiple beach trips lined up for the rest of the summer, so gear up with these 10 waterproof summer essentials for a worry-free adventure! 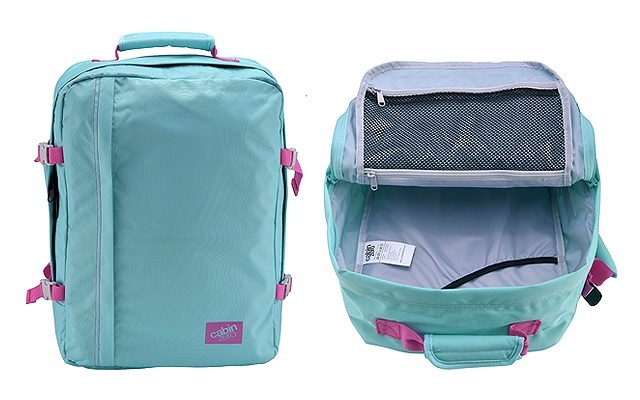 If you hate having to carry multiple bags when you’re traveling, then you’ll love that this bag can carry all your essentials and keep them safe and dry. It’s made with waterproof polyester so you won’t have to worry about random summer showers or water splashing onto your things! You can trust a GoPro to capture the beautiful corals and sea creatures you see when you go snorkeling. The Hero 6 Black in particular can take smooth footage, thanks its their advanced stabilization feature. You can even shoot mesmerizing slow-motion videos with it. It lets you transfer clips to your mobile phone in an instant, too! 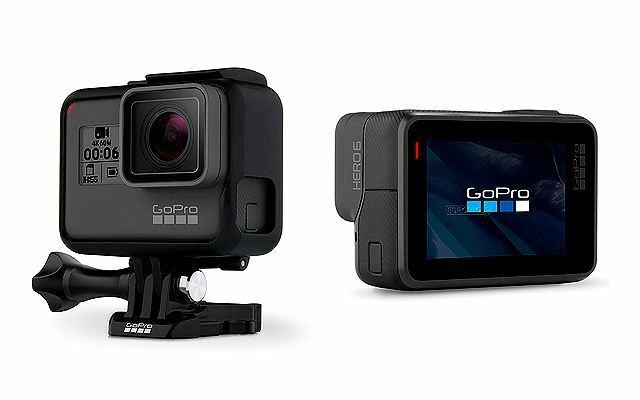 It’s the perfect action-camera for the adventurous. Never worry about dropping your phone in the pool, ocean (or even the toilet) ever again! 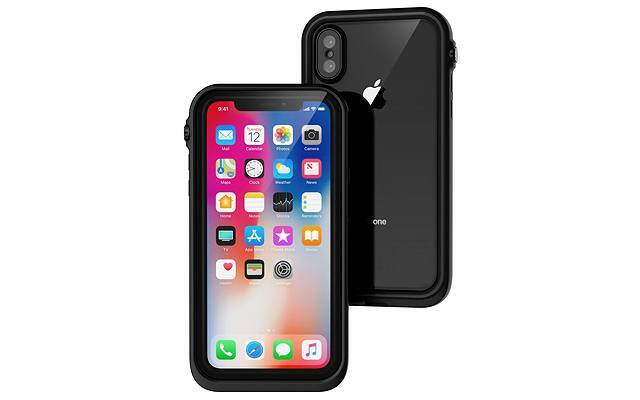 This phone case is waterproof up to 33 feet thanks to its waterproof silicone seal, and it has an integrated touch-screen film—so you can use your phone even when you’re busy unleashing your inner mermaid underwater. When you’re island hopping, it’s important to bring only the essentials. 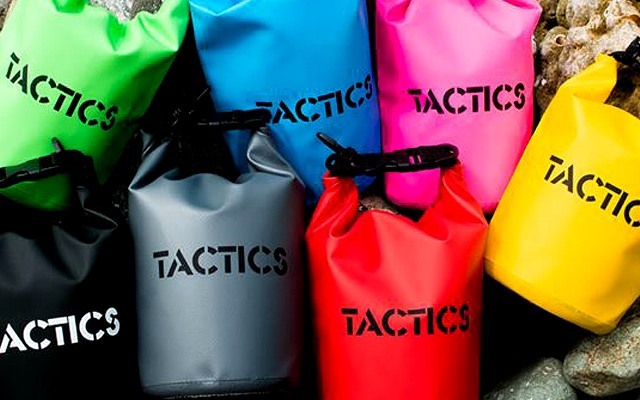 This small drybag is a great way to store your sunscreen, sunglasses, and your phone! Your things will stay dry even if you drop it in water. It’s perfect for when you have to swim to get inside a cave and want to take photos with your phone! Who says waterproof footwear can’t look cute? 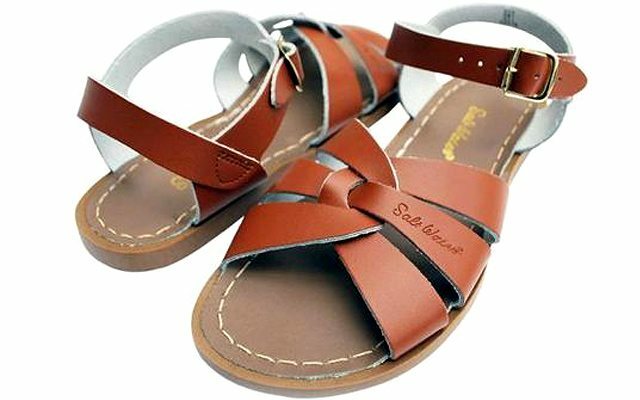 These handmade leather sandals are treated with waterproof sealant so they don’t stretch or crack even after they get wet. 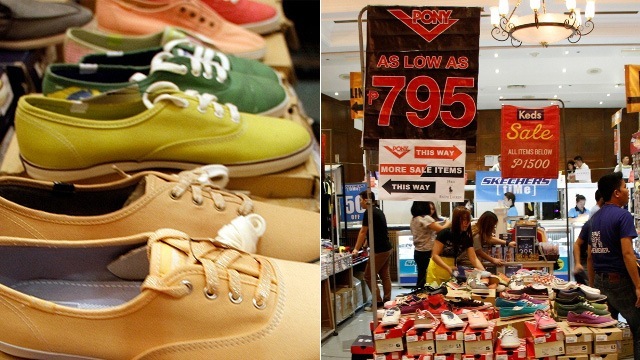 The pair features a vulcanized rubber sole, making it very durable. Plus, the sandal molds itself to your feet with each wear, so they fit you perfectly over time. 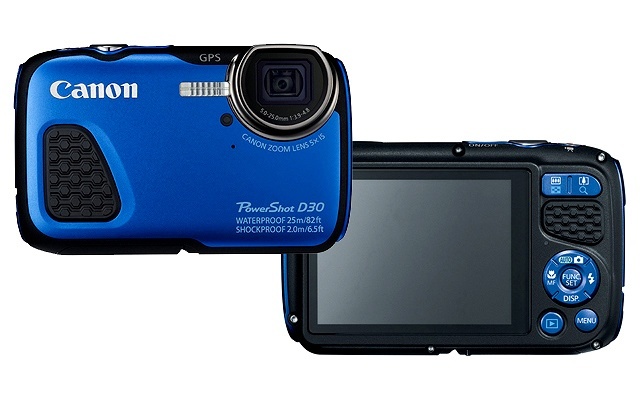 If you’re looking for a traditional digital camera that can also suit your adventurous lifestyle, the Canon PowerShot D30 is right up your alley. It’s a no-nonsense waterproof camera that lets you take fun beach photos without having to worry about dropping it in the water because this tough baby can go as deep as 82 feet without the need for a separate waterproof case! Nothing can level up your days on the beach more than the perfect playlist playing in the background. 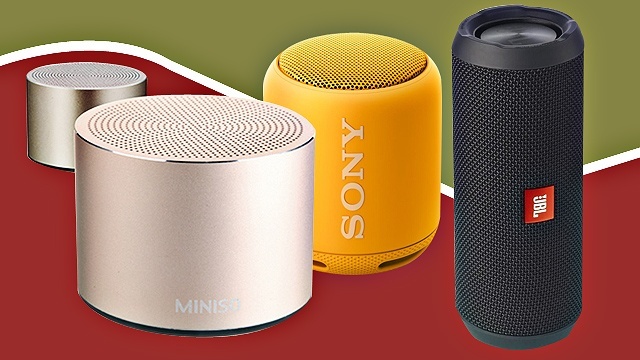 This portable Bluetooth speaker delivers crisp sound and can last up to eight hours of playtime. 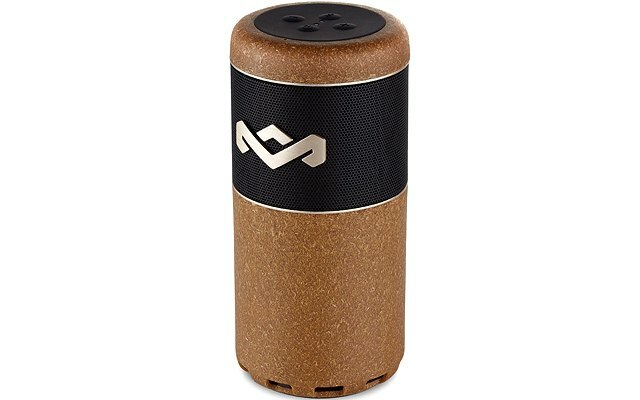 Its wood fiber and recycled polypropylene construction makes this waterproof speaker eco-friendly, too! 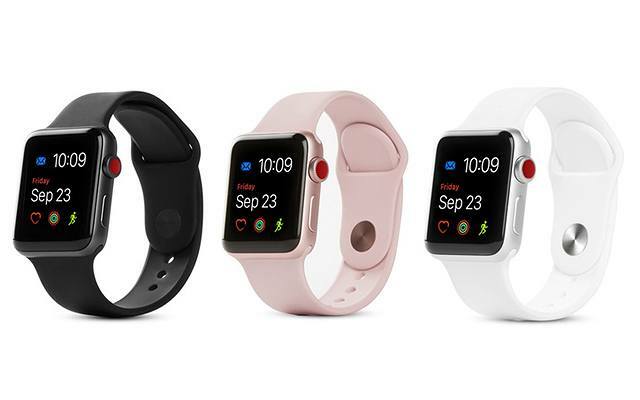 Talk about a watch that can do it all: the Apple Watch Series 3 can keep all your favorite playlists, help you with your fitness journey, send messages and make calls, and is waterproof, so it can easily be your go-to watch when you feel like going on a beach trip or taking a dip in the pool. You’ll love its sleek and customizable design, too! 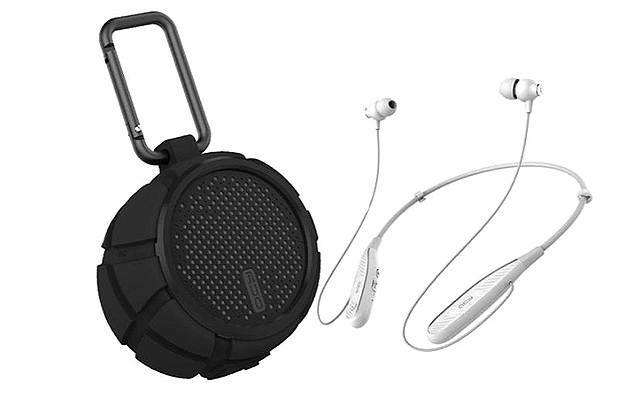 Here’s a portable speaker you can clip to your bag! If you want to escape into your own world when you’re sailing in the middle of the ocean, this bundle comes with waterproof earphones that will do the trick! Lose yourself in your favorite tunes as you bask under the sun. The battery can last up to seven hours, so you won’t have to worry about having to charge it all the time. Feel like camping but hate assembling tents? 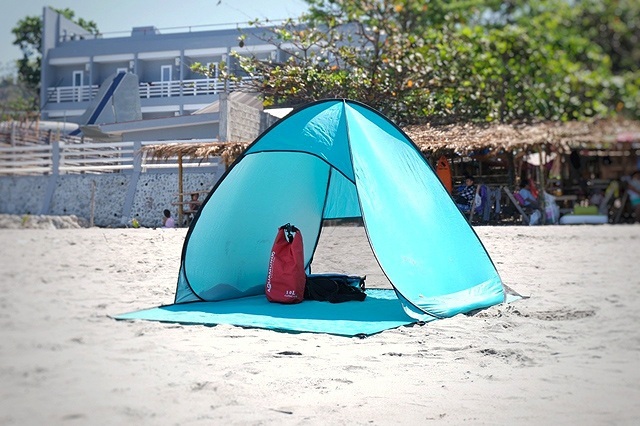 We found compact and lightweight tents that can open in three seconds! They’re waterproof, too, so you won’t have to worry about sudden downpours ruining your things.